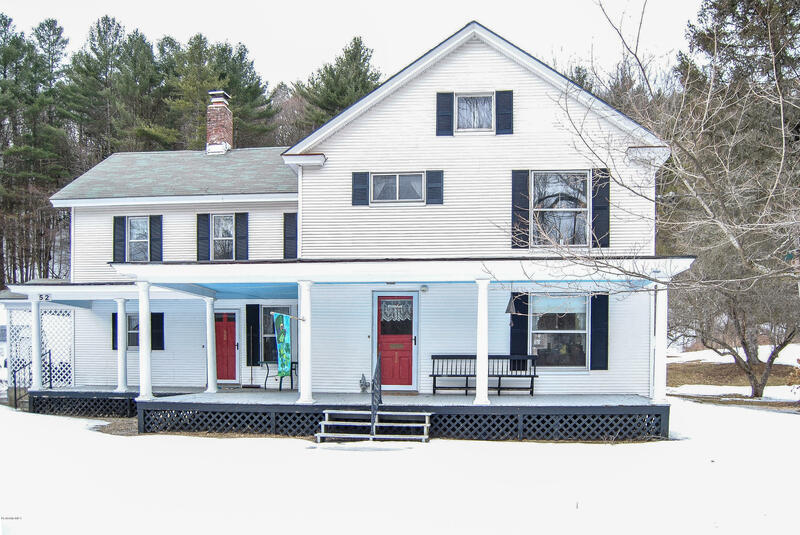 Charming New England Farmhouse has been well loved and maintained by seller's family for the past 100 years. 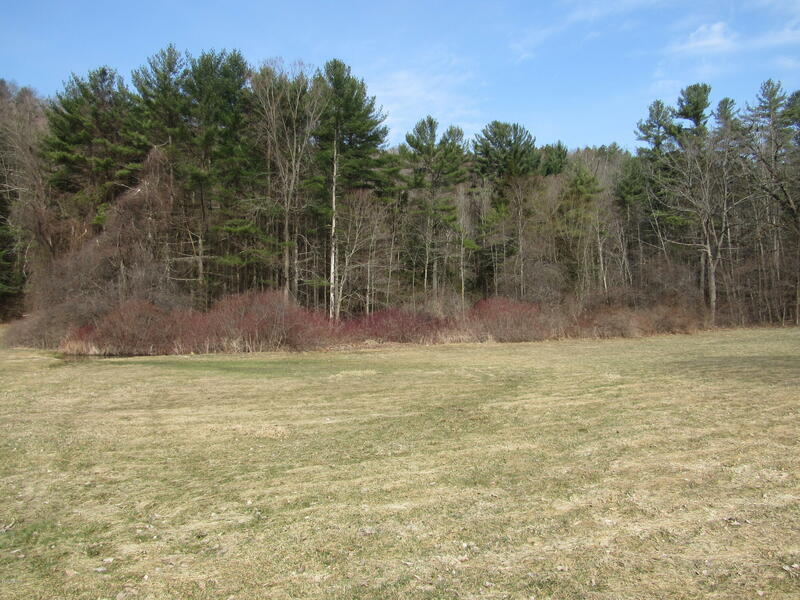 Sitting on over 9 expansive acres, including mature trees, flowers and exqusite blueberry and blackberry bushes. 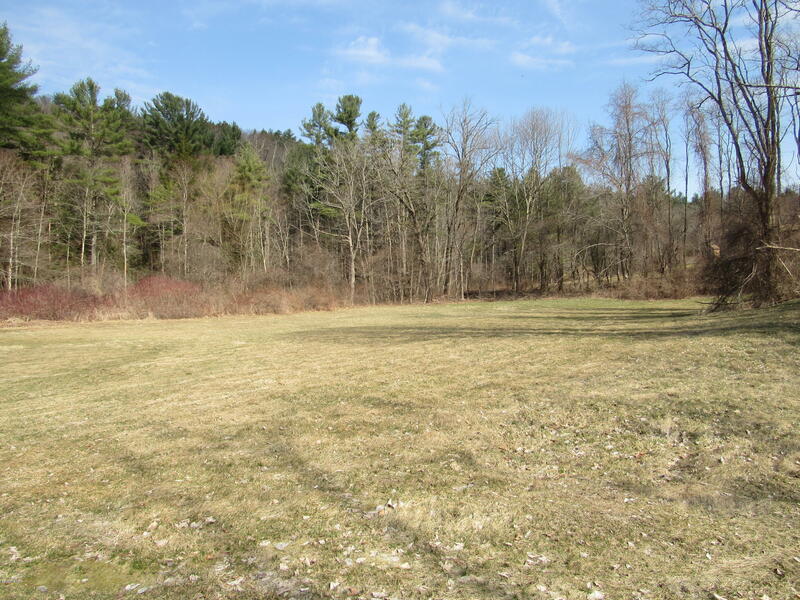 Enjoy a rural setting in a central locale. 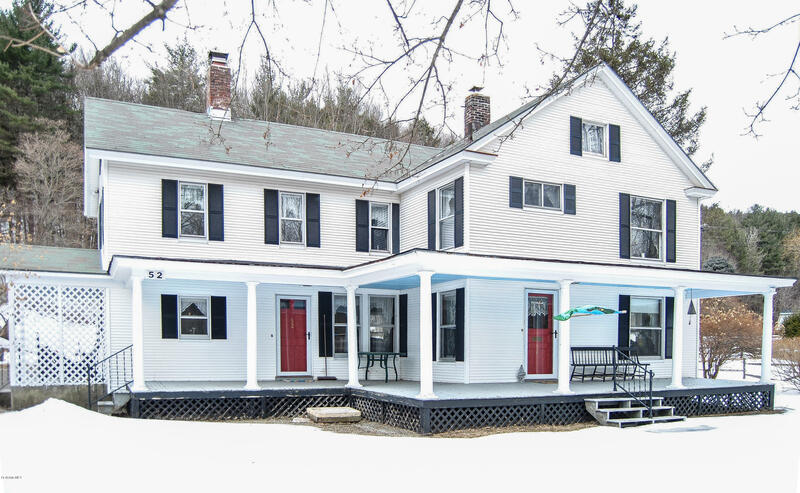 Large and spacious, yet classically cozy, this home boasts 5 bedrooms and 3 baths under 2,540 SF. 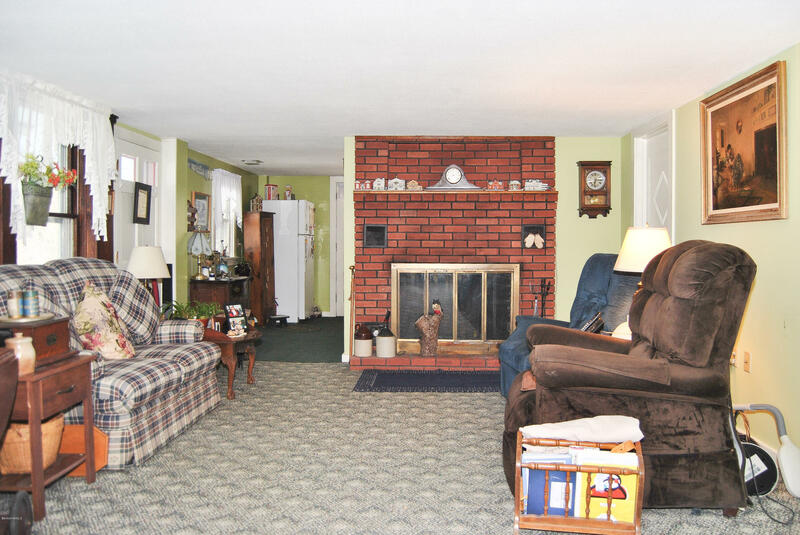 Perfect home for a large family and those over sized gatherings. 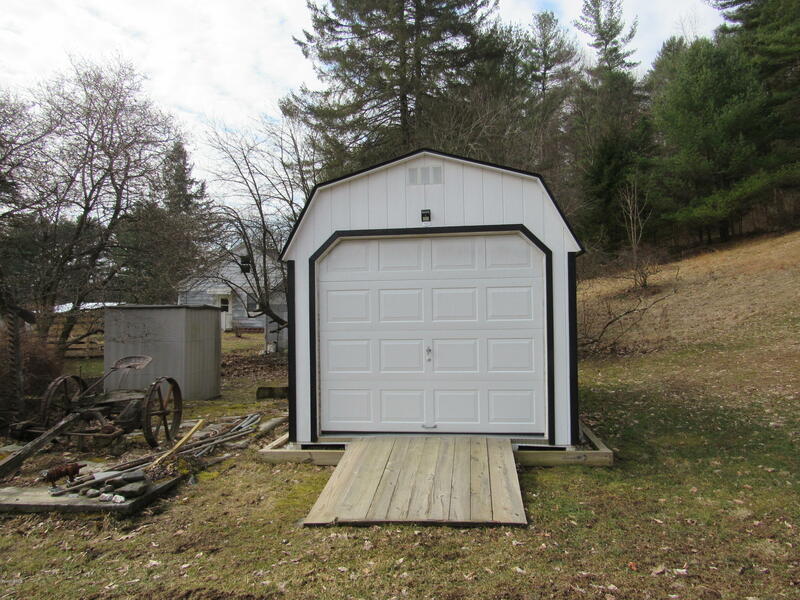 Heated by oil, with some parts of the home heated by electric, or use brick fire place, vinyl siding, town water, and private septic. 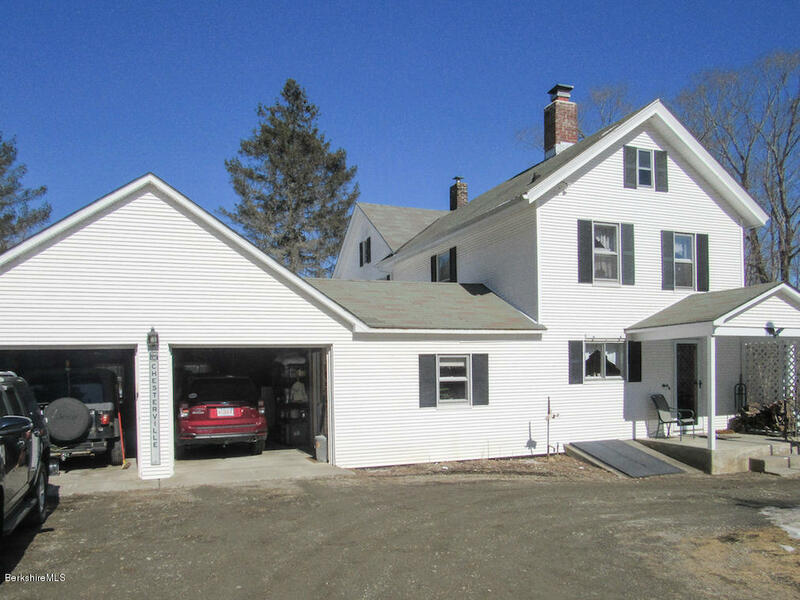 New furnace(2006), 200 amp electric, digital thermostat installed and chimney fixed in 2011. 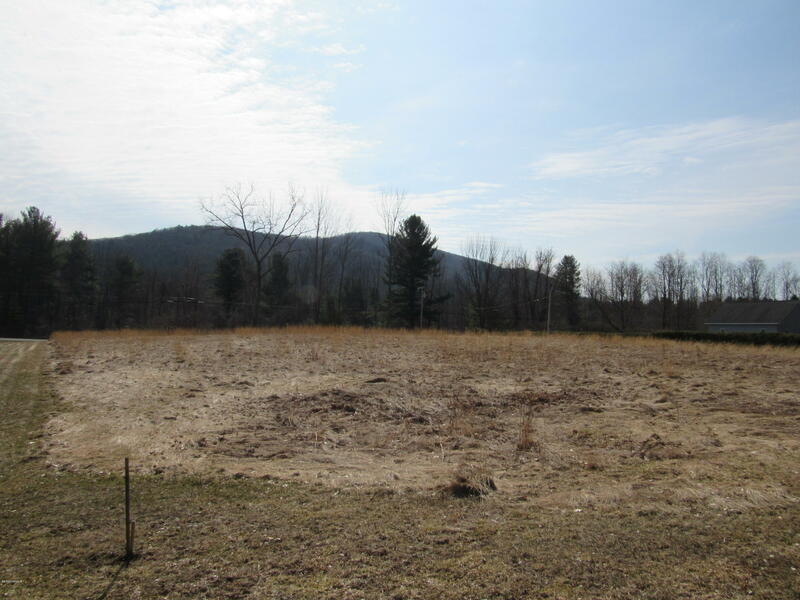 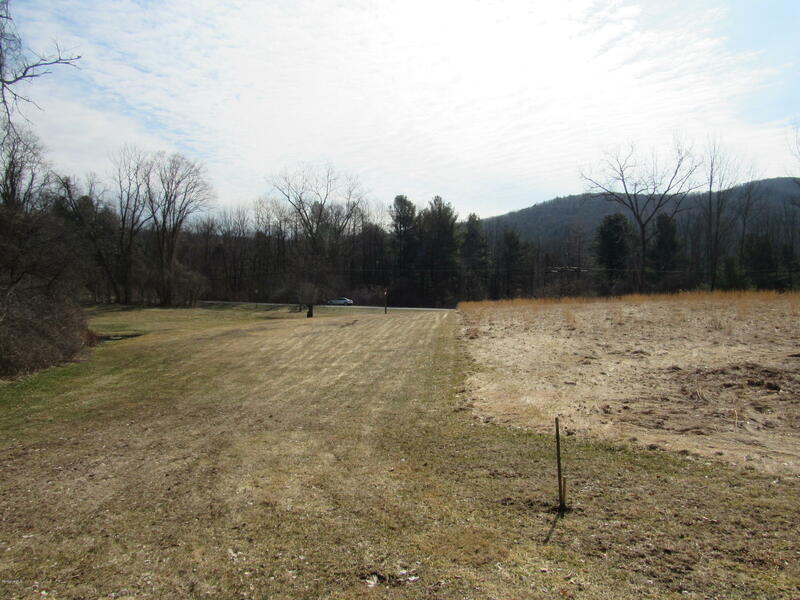 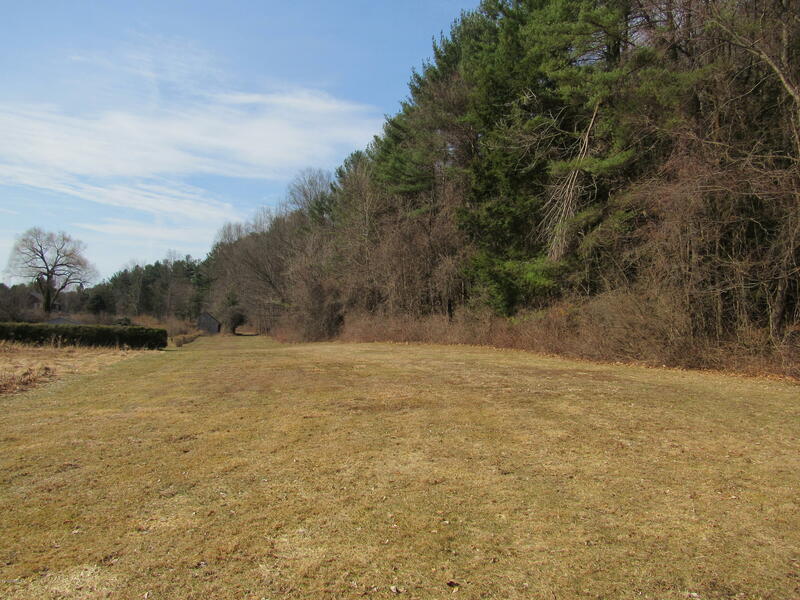 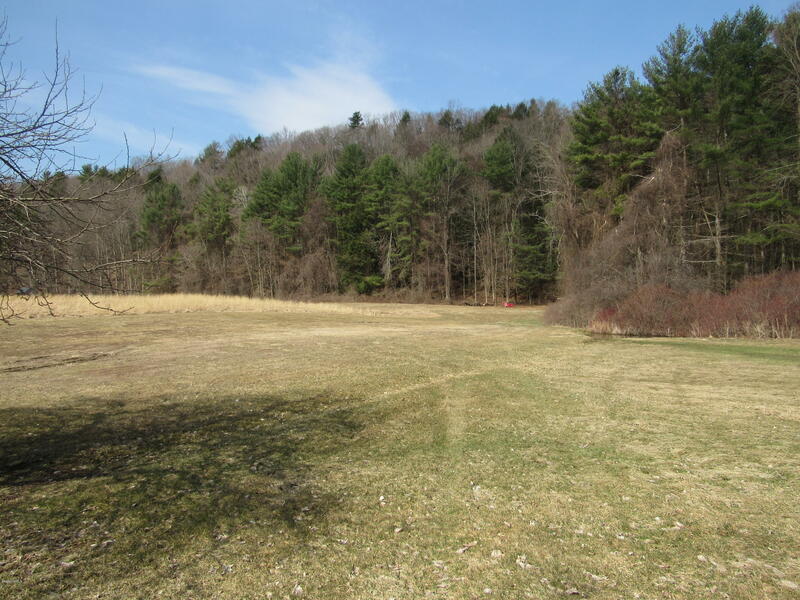 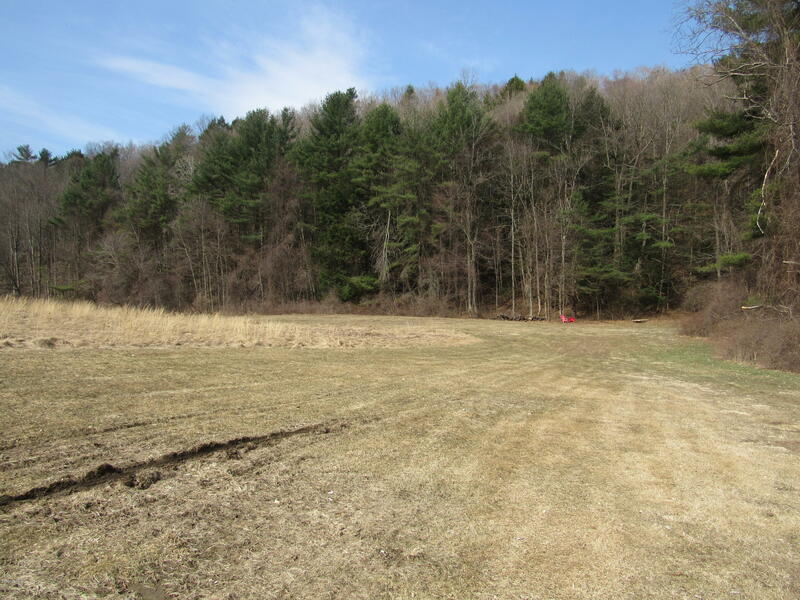 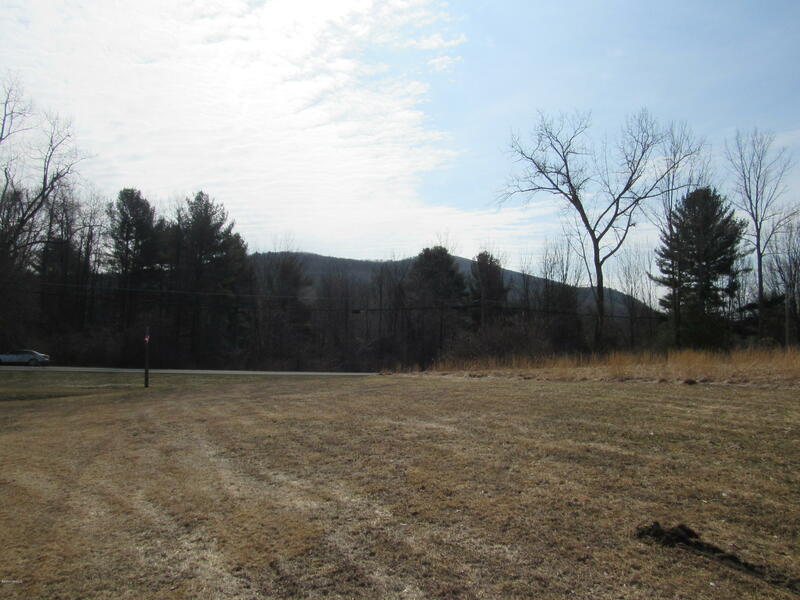 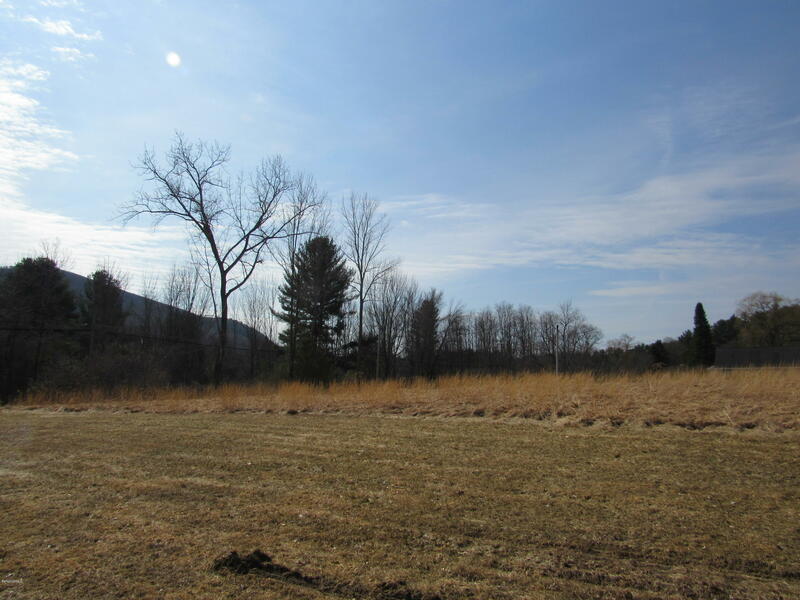 3.98 acres of the property is in West Stockbridge, also perc tested.Great opportunity to own acreage in South County. 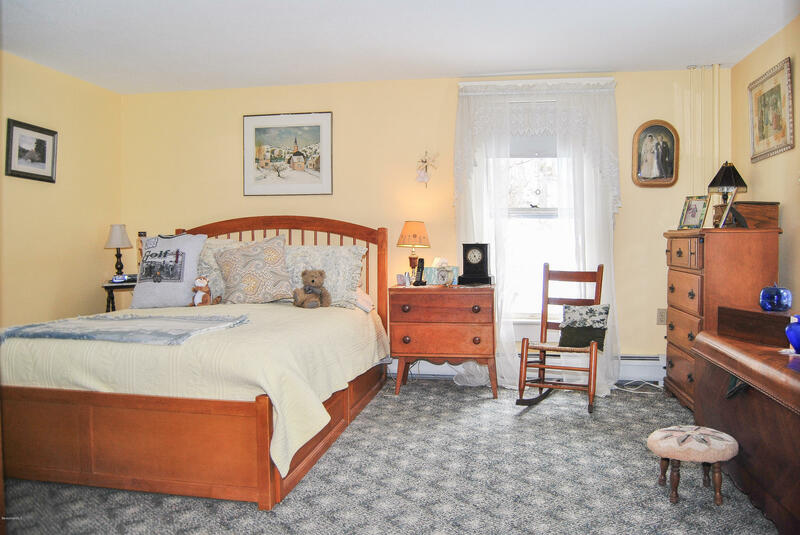 Bedroom 2 Description: Two large bay windows. 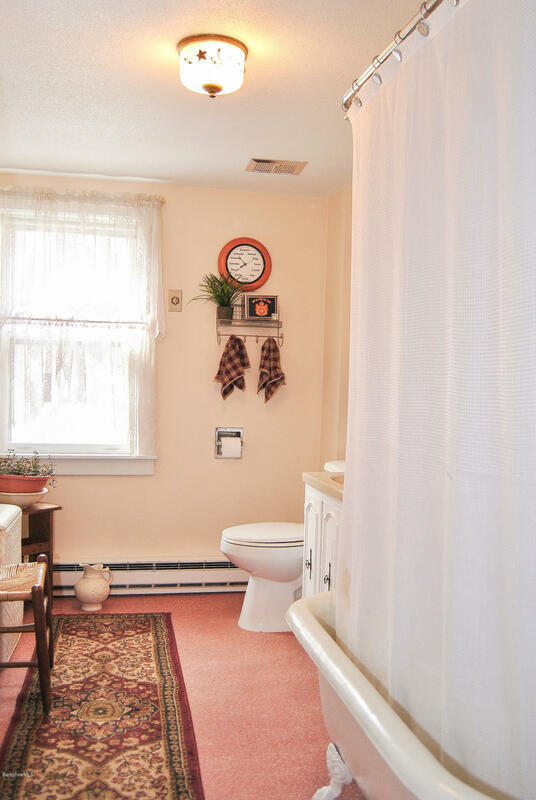 Laundry Room Description: Located in downstairs bathroom.